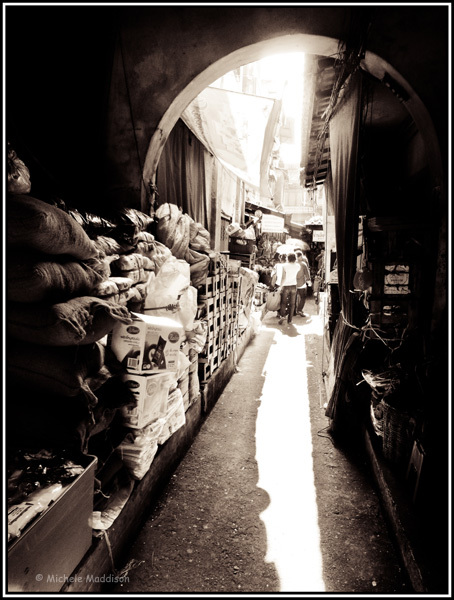 A Year Through The Lens: Day 268 – Backstreets. Bangkok, some of you may have only seen it in Hangover movies. While you can probably find that side of Bangkok. Some of the magic is exploring the side streets that engulf you as you walk further down the lane. Produce, shops, restaurants, all line in the hidden treasures of the paved roads. It makes part of the heartbeat of the city. That keeps it moving, and you are always guaranteed to see some unique things. Pretty remarkable.